For most families, Christmas ends up being a very expensive time of year. With the food, wine, decorations and presents, there’s a lot that you have to spend your money on. But budget supermarket Lidl has been bringing us all the Christmas treats so that we can save a bit of money while we’re stocking up for the season. First they released their festive Yorkshire pudding wrap, which is a family-sized deluxe frozen meal of turkey, gammon and Cumberland chipolata sausages, topped with delicious pork, sage and onion stuffing wrapped in a Yorkshire pudding. Then they came out with one of the cheapest turkeys around so you can put on a classic Christmas dinner without breaking the bank. And of course they never forget the booze. Their Christmas wine collection will keep you stocked up for all the season’s festive parties while making sure you keep to your budget. And now the high-street superstore has revealed a new release that will have you queuing out the doors to get your hands on one. 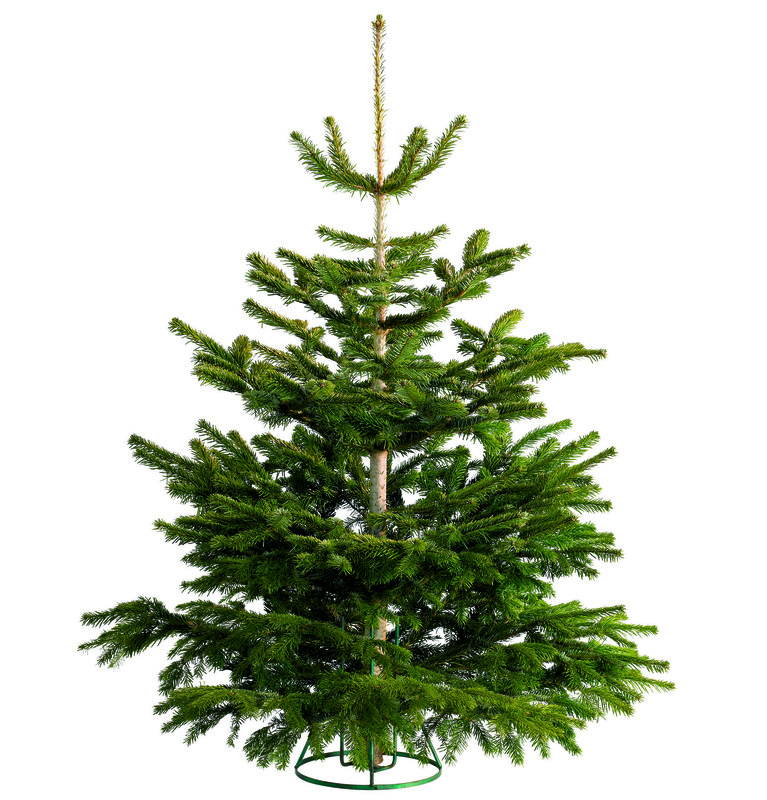 For the first time ever,﻿ Lidl is selling real Christmas trees to help keep your Christmas season as affordable as possible. 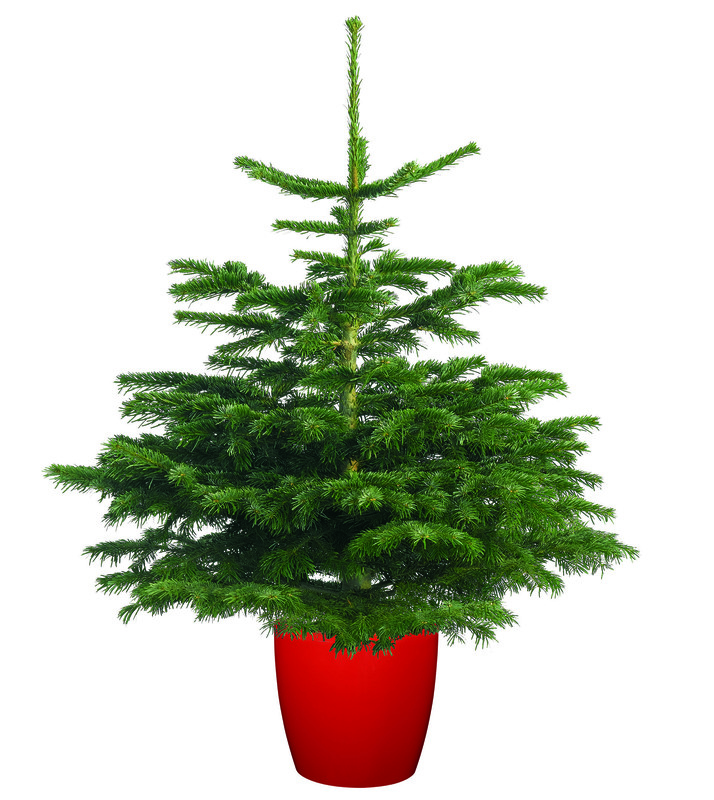 Their Non-Drop Nordman Fir Christmas Tree will be available Fresh Cut or Pot-Grown so you can choose whichever you prefer, and they come in way cheaper than your typical festive fir. You can get your hands on a Fresh Cut for only £19.99, while a Pot-Grown shrub comes in at only £16.99. Grown in an area of farmland in the Scottish Highlands, the trees are LEAF certified, meaning that each one has been grown sustainably with consideration for the surrounding environment and come with soft but strong needles so that they can supports your baubles without poking into your feet when they shed. 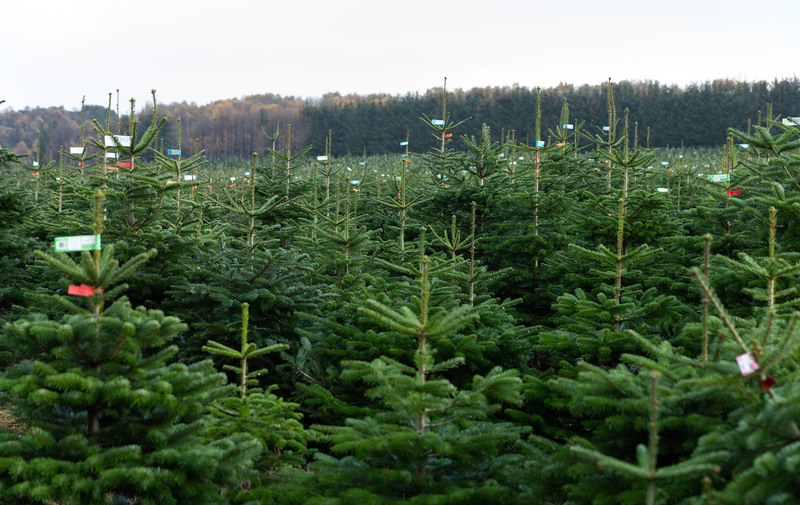 The trees will be available in-store from Thursday 29th November and when you get one home you can even track it online to find out exactly where it was grown and where it came from. Better get down quick before they all go!